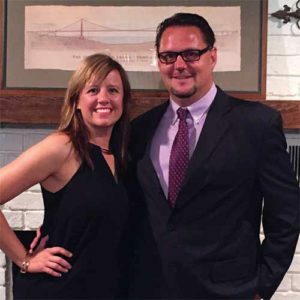 Last month, Crown Club Winners Shawn and Carrie Huguet offered some great advice on what it takes to build a successful business. They must have taken their own words to heart as they have continued their winning ways, signing another large account and claiming back-to-back Crown Club honors. Since signing all of these new accounts, the Huguet’s have had to hire 10 new employees and get them trained in a relatively short period of time. Shawn says all are all doing very well. Congratulations again to Shawn and Carrie Huguet. Keep up the great work and thank you for sharing your success story with all Jani-King franchises.